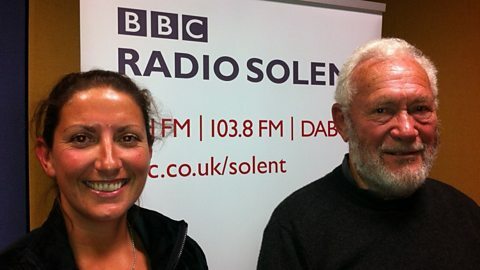 Outside of sailing, Dee continues to showcase her talents as a presenter and on the motivational speaker circuit. 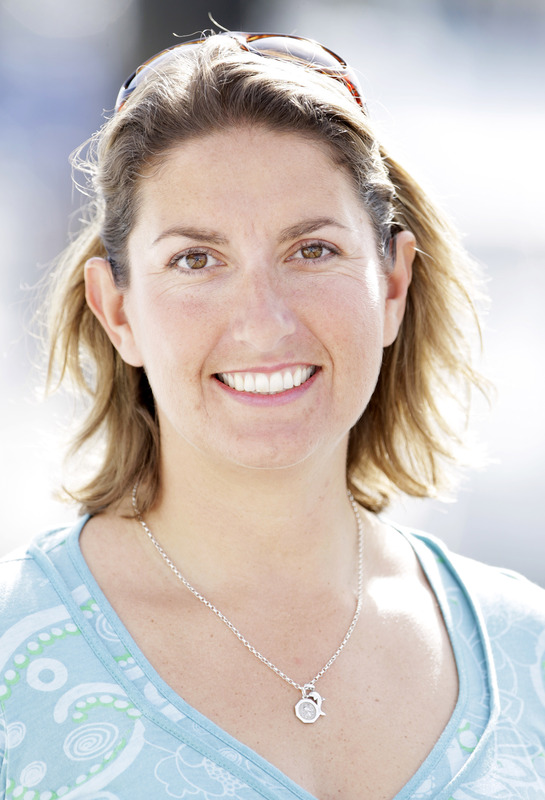 Dee also spends time supporting her chosen charities and is Chair of the World Sailing Trust, a new global charity that will promote the health of oceans and grow participation of the sport to protect its future. 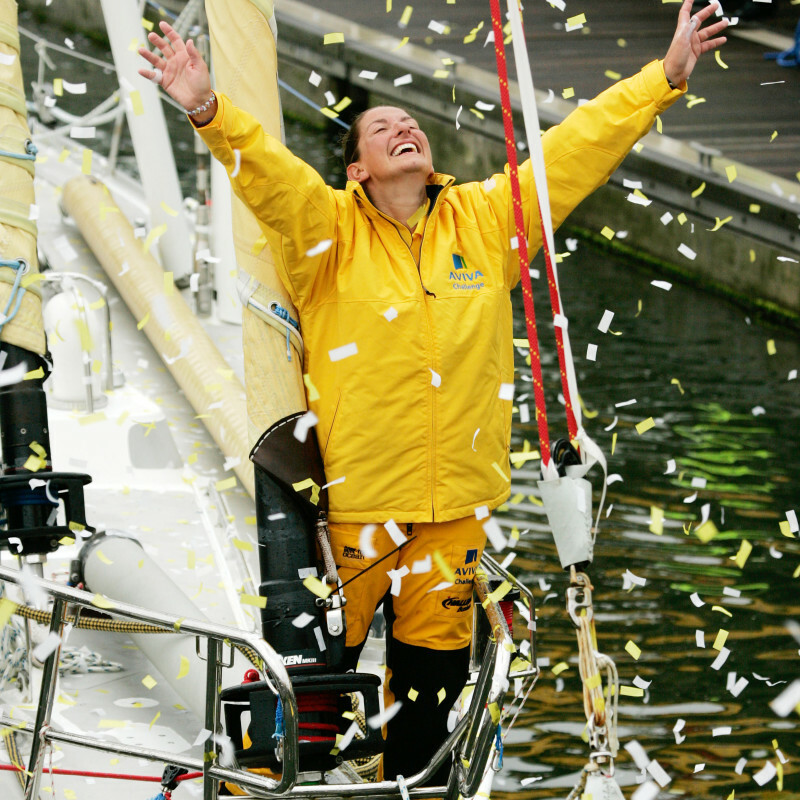 Dee set a world record by becoming the first woman to complete a circumnavigation of the globe against the prevailing winds and currents in 2006. 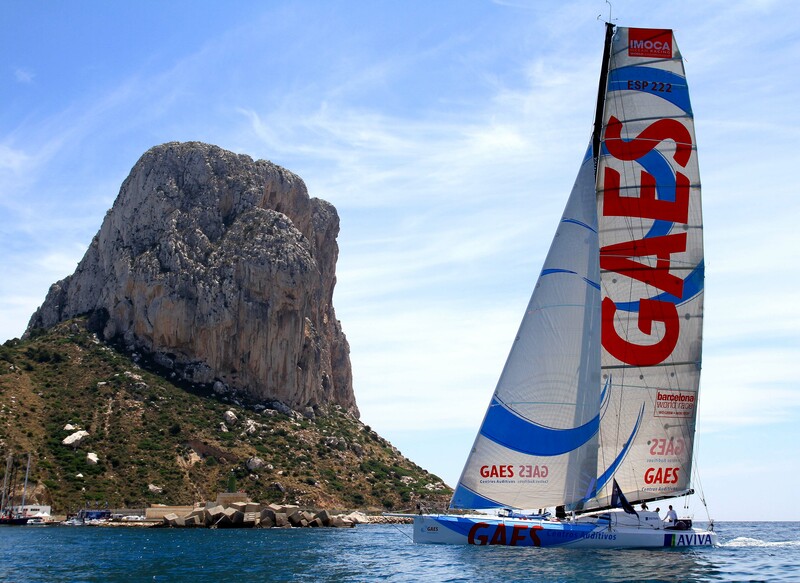 Dee competed in the 2008/9 Vendée Globe – a race around the world, non-stop and alone. She crossed the finish line in 6th place out of 30 starters. 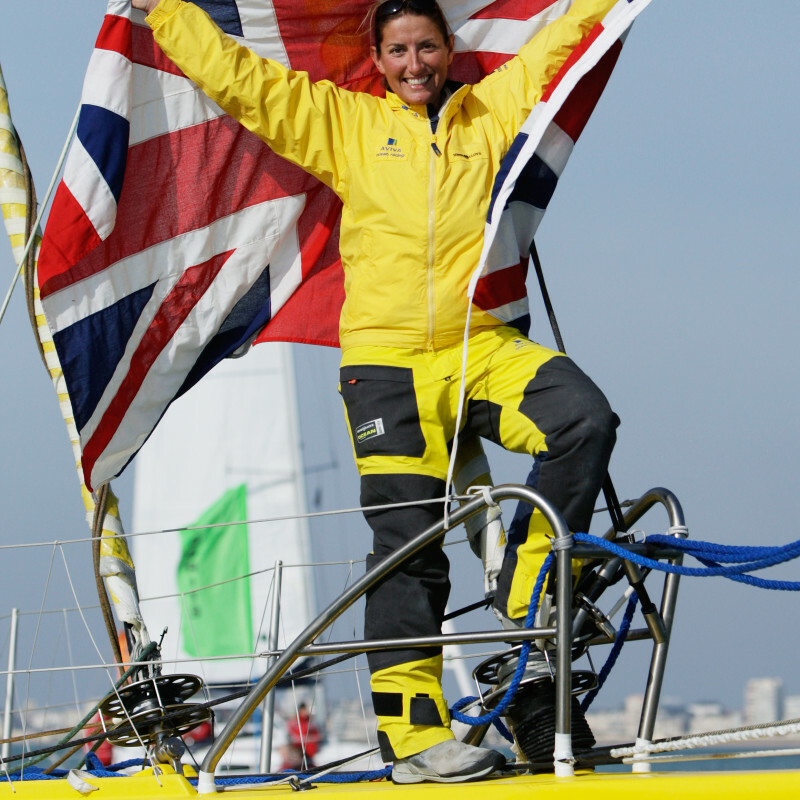 Dee crossed the finish line of the Barcelona World Race in April 2011 and on completion of this race entered the record books once again as the only woman to have circumnavigated the globe, non-stop, three times. 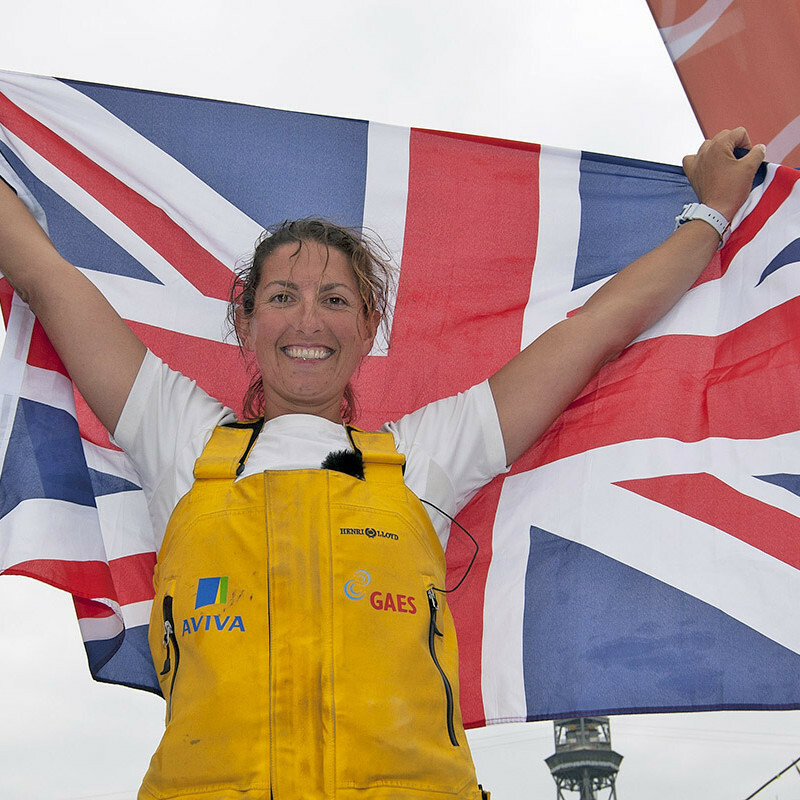 Dee joined Team SCA and set a new speed record for a female crew, circumnavigating Britain and Ireland in 2014 after they completed the race in 4 days 21 hours and 39 seconds, beating her previous record. 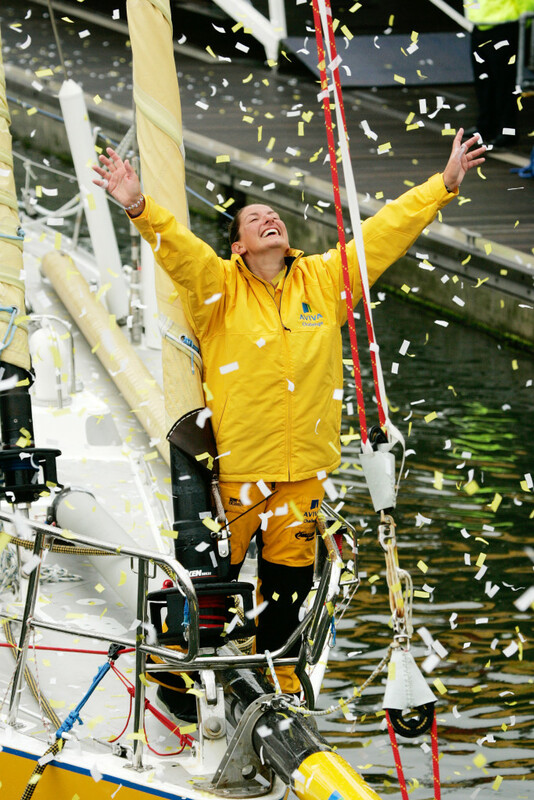 In 2017/18, Dee skippered the first mixed gender youth team to compete in the Volvo Ocean Race. 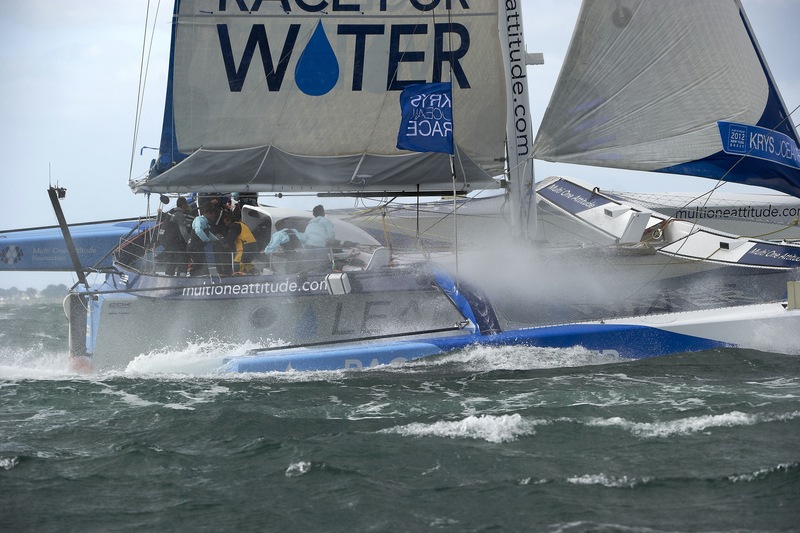 Racing under the United Nations Environment initiative Clean Seas Turn the Tide on Plastic. 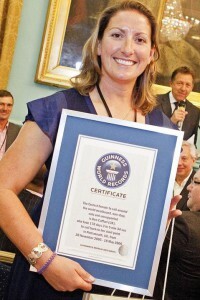 Dee Caffari was awarded an MBE in recognition of her solo circumnavigation against the prevailing winds and currents, setting a world record in the process by becoming the first woman to complete this epic voyage in 2006. 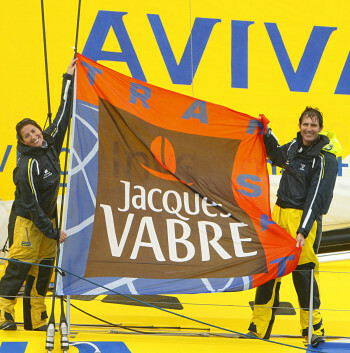 In 2009 Dee completed the Vendée Globe – a solo, non-stop race around the world, making her the only woman to have sailed single-handed, non-stop around the world in both directions. 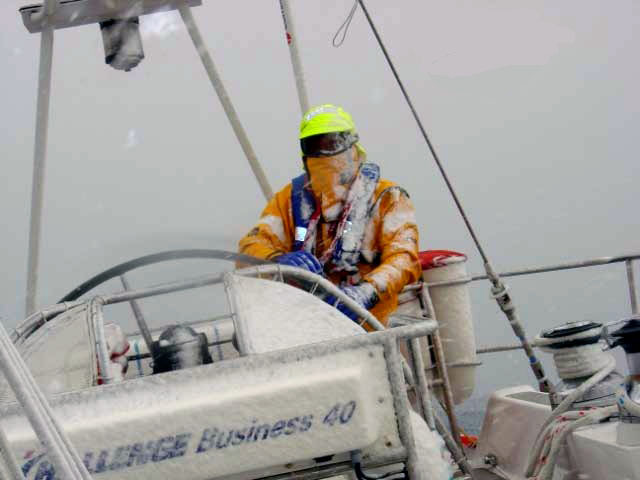 In April 2011, Dee successfully completed another circumnavigation. 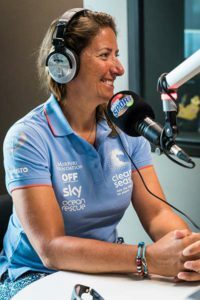 With completion of the Barcelona World Race Dee became the only woman to have sailed three times around the world non-stop. 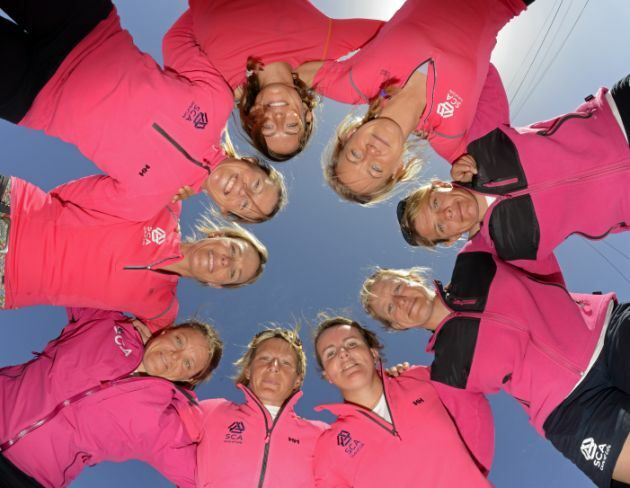 Dee joined Team SCA in 2014, the all-female entry into the Volvo Ocean Race. 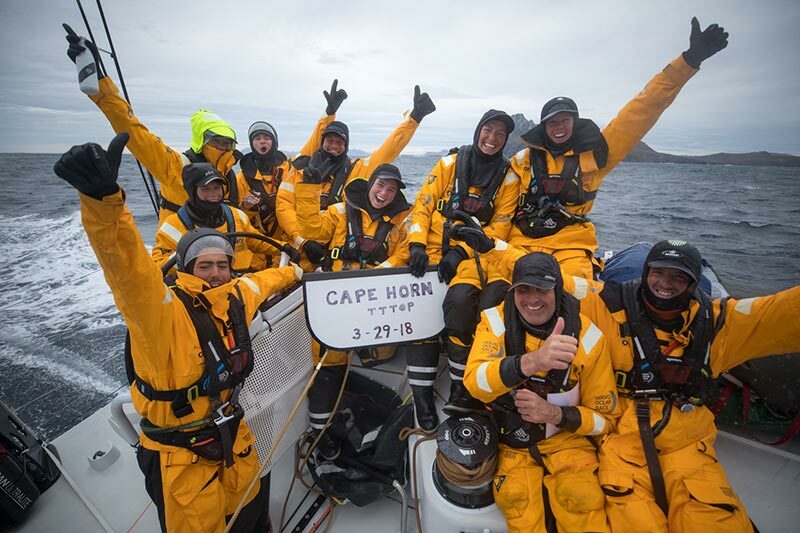 During training, the team successfully claimed the Round Britain and Ireland speed record for a female crewed monohull in 4 days 21 hours and 39 seconds. 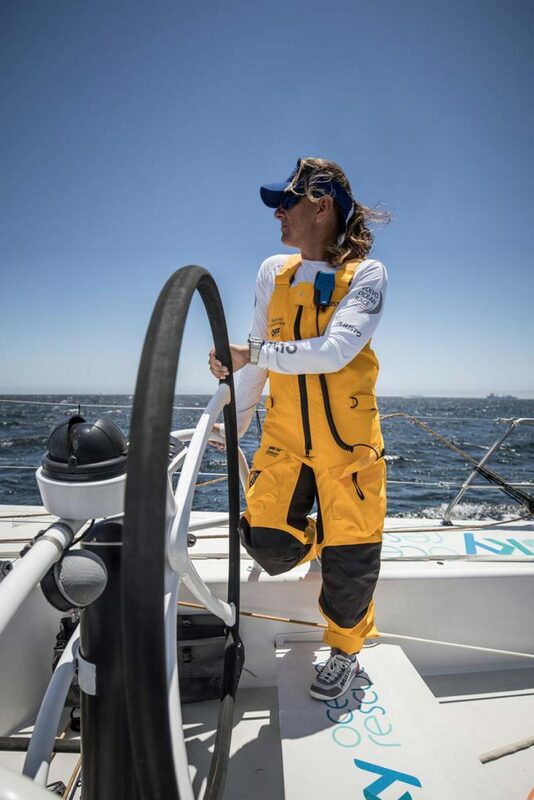 Dee returned to the Volvo Ocean Race 2017/18 where she skippered Team Turn the Tide on Plastic. The campaign raised awareness of plastic pollution in our oceans and inspired people to take action in their day to day lives. Dee continues to highlight the vital importance of reducing our dependence on plastics and improve ocean health. 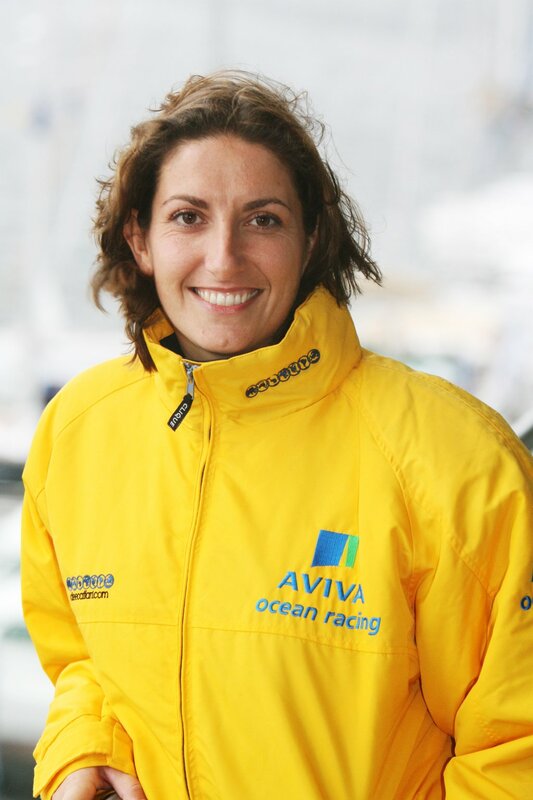 After a career change, from being a secondary school teacher of Physical Education for five years, Dee secured her place as the only female skipper in the fleet to race in the Global Challenge race in 2004. A natural team leader, the crewed round the world race dealt with man management, conflict management and also the extreme highs and lows encountered with success and failure on a race lasting ten months. 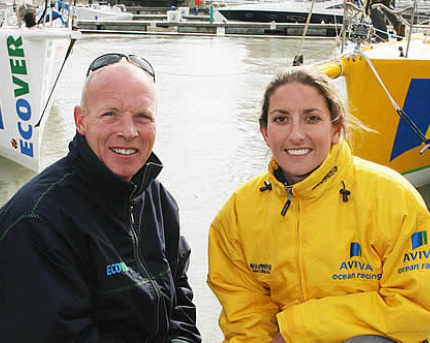 It was just four months later that Dee set off again to attempt her pioneering voyage – the Aviva Challenge, solo, non-stop around the world against the prevailing winds and currents. Dee has been a presenter and producer for a number of media channels, helping to support and promote female athletes, sport and environment. 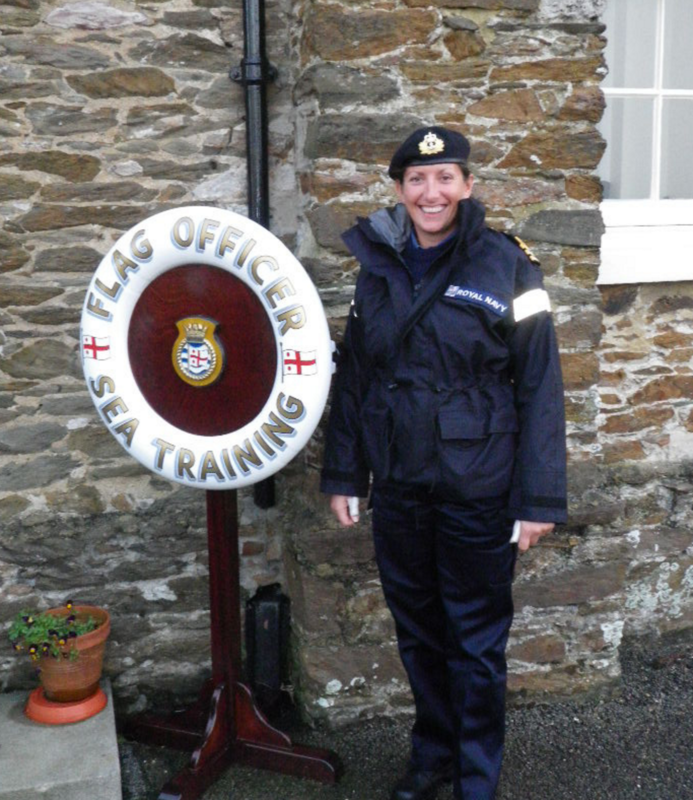 Dee started out as a secondary school physical education teacher and made the decision to pursue a sailing career in 2000. 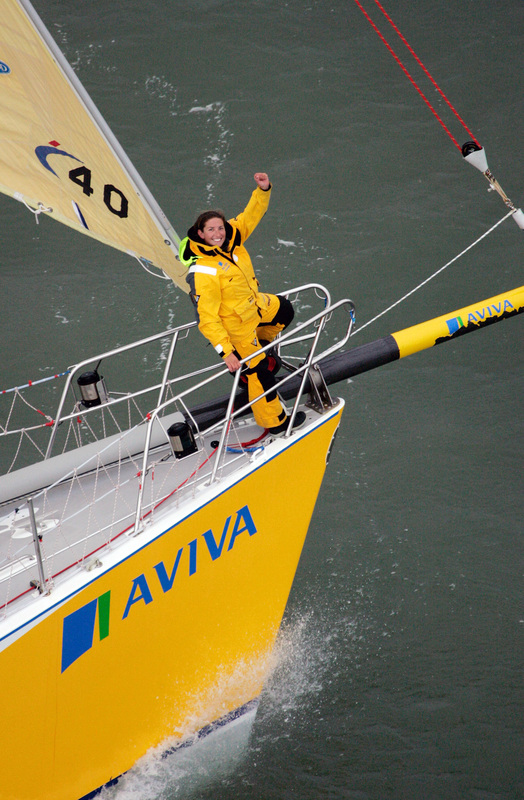 On 20th November 2005, Dee set off on her pioneering voyage, the Aviva Challenge, where she attempted to single-handedly circumnavigate the world against the prevailing winds and currents. 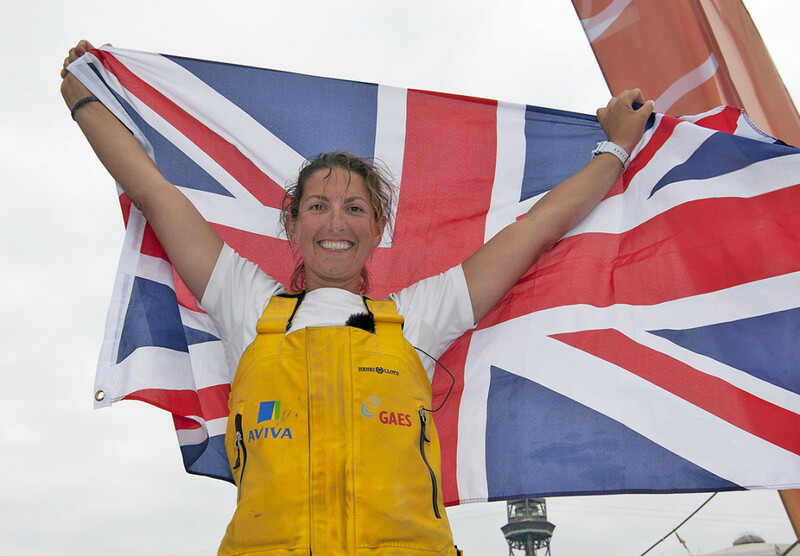 Dee was awarded the BBC South Yachtswoman of the Year and Raymarine Yachtswoman of the Year awards. Dee announces a technical partnership with Mike Golding to allow both the British entries in the Vendee Globe to work together. 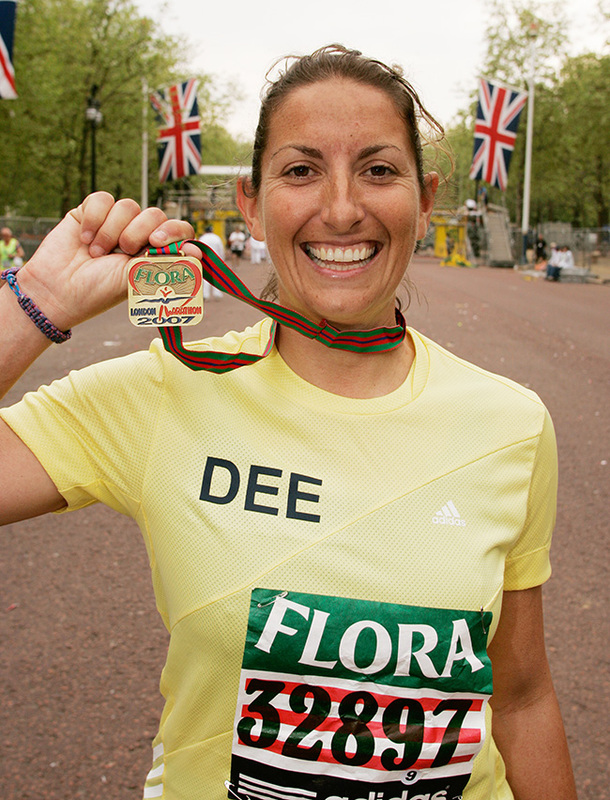 Dee completes the Flora London Marathon. 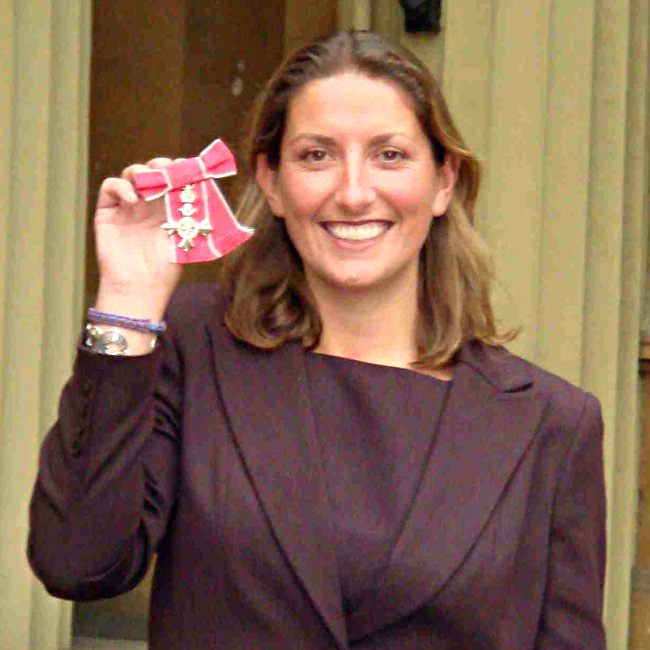 Dee was named on Her Majesty’s Birthday Honours list and was awarded an MBE for her solo round the world record achievement. 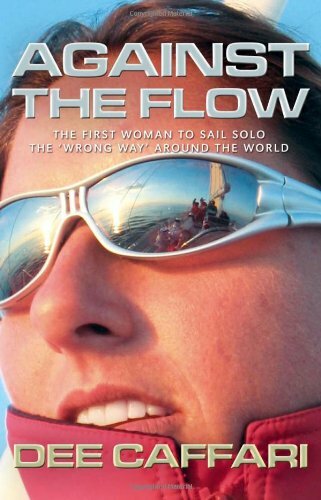 Dee’s book ‘Against the Flow’ was published. 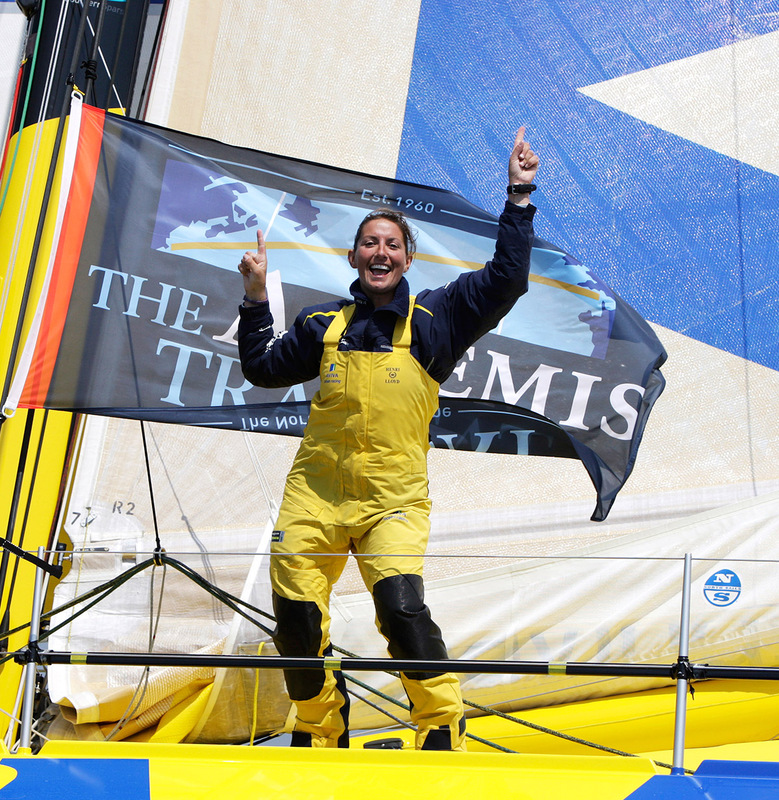 Dee competed in the Artemis Transat race across the Atlantic Ocean from Plymouth in the UK to Boston in the USA. 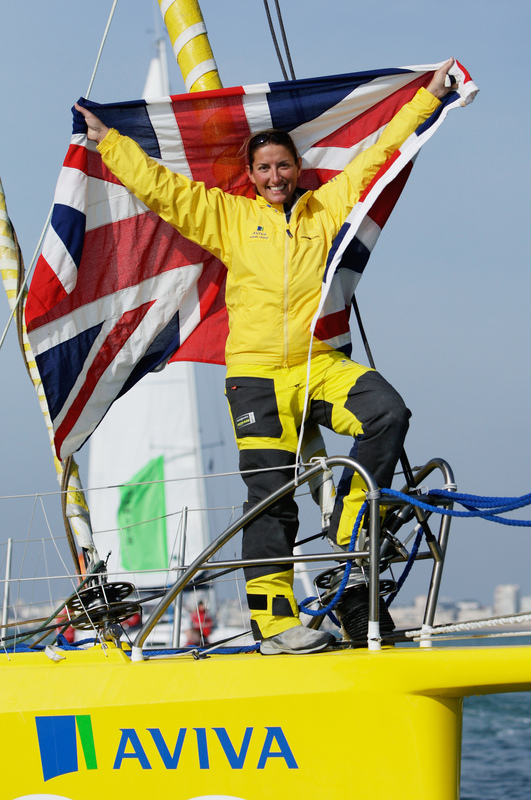 Dee competed in the 2008/9 Vendee Globe – a race around the world, non-stop and alone, known as the Everest of sailing. 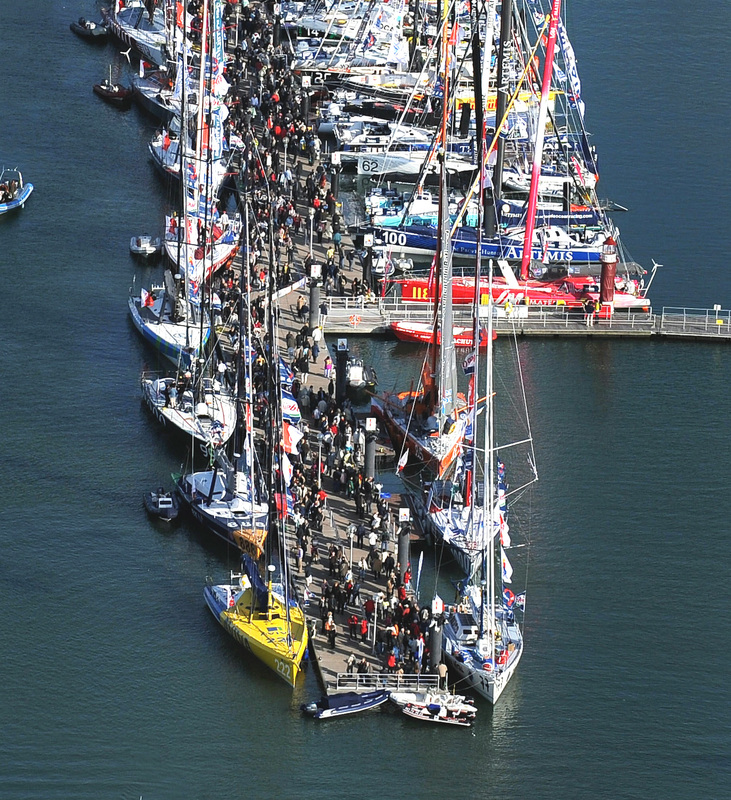 Dee completes the Vendee Globe and crosses the finish line in 6th place out of the 30 original competitors. Dee and her crew of five took part in a legged racing tour of Spain, the Vuelta Espana. 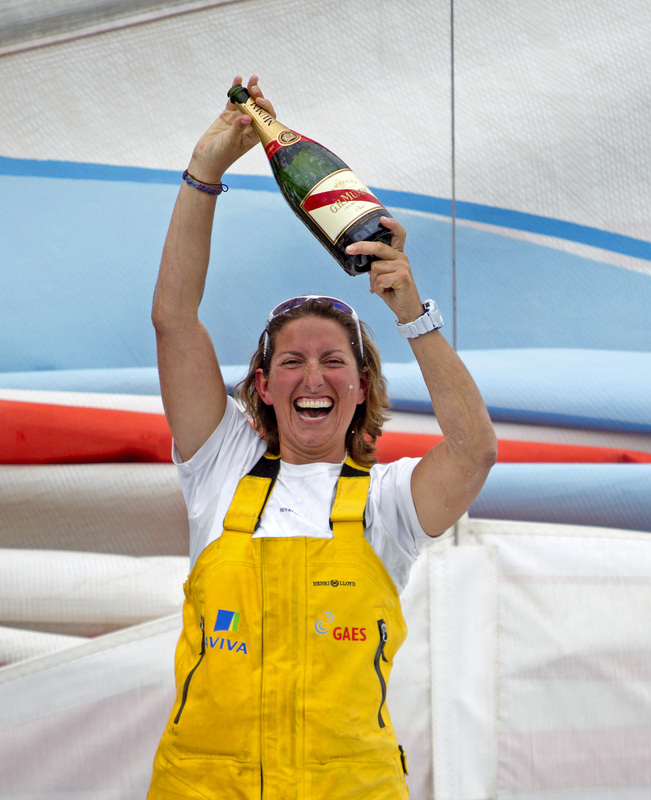 Dee Caffari and her co skipper, Anna Corbella finished 6th place in the Barcelona World Race. 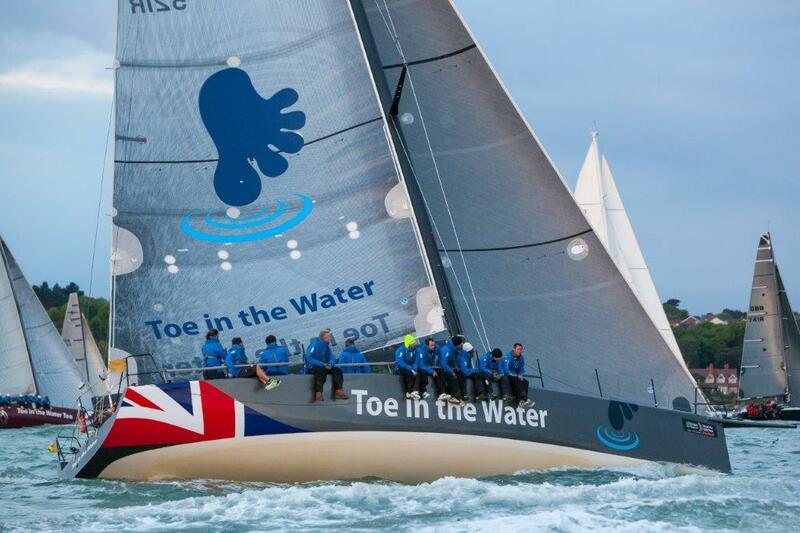 Dee competed onboard Race for Water in the Rolex Fastnet race, finishing inside the course record within 34 hours. 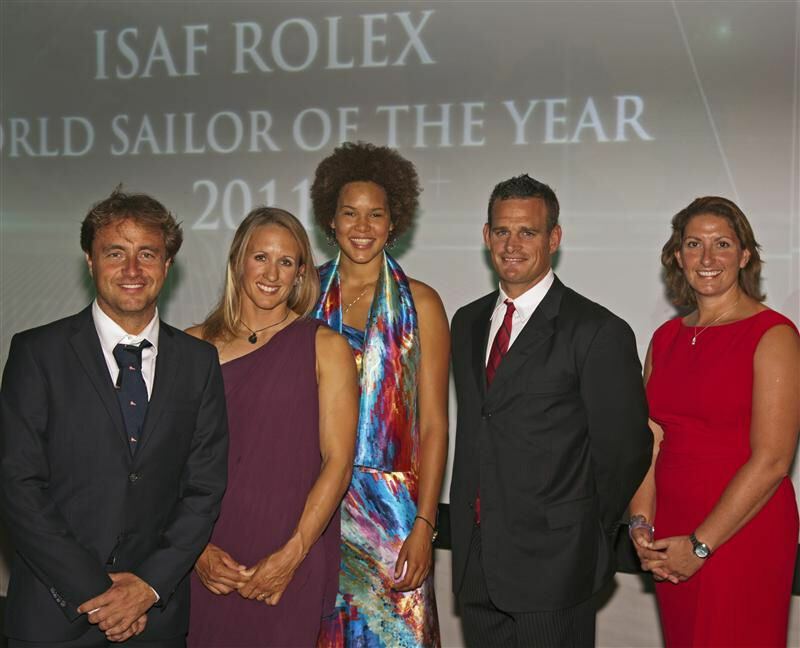 Dee was delighted to be shortlisted for the Rolex ISAF Yachtswoman of the Year Award. 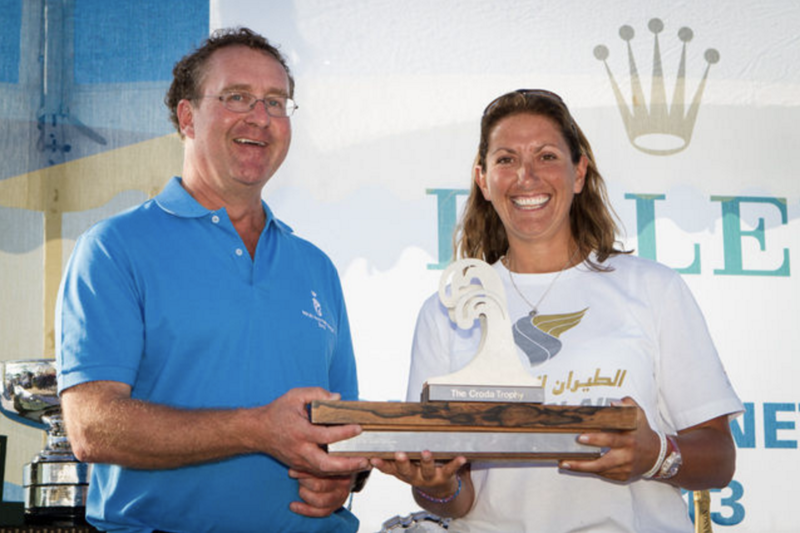 Dee led this pioneering initiative to empower Omani women and create equal opportunities in the sport of sailing. As Honorary Commander RNR Dee visits FOST. Presenting the H20 show for the second year. 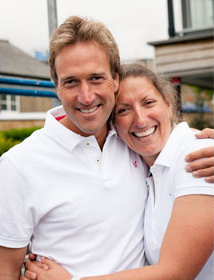 Dee joins fellow Crew Clothing Ambassador Ben Fogle to launch Row 2 Win. Toe in the Water races Round The Island. Joining the crew on Oman Air Mod 70 Dee sails to victory in the Fastnet Race winning the MOCRA Class after a busy Cowes Week. 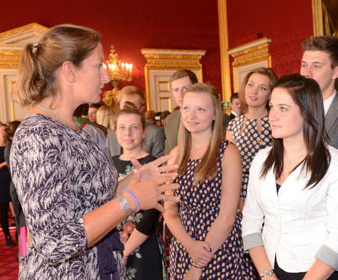 Awarding the Duke of Edinburgh Gold Awards at St James Palace. 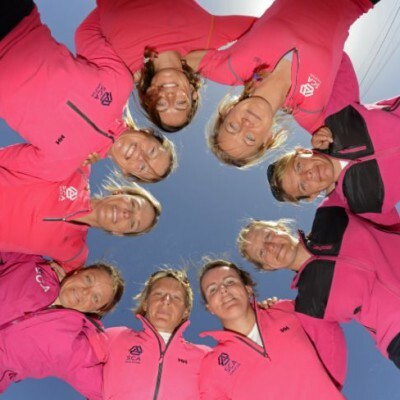 Dee is selected to be part of Team SCA the only all-female team entry into the Volvo Ocean Race. 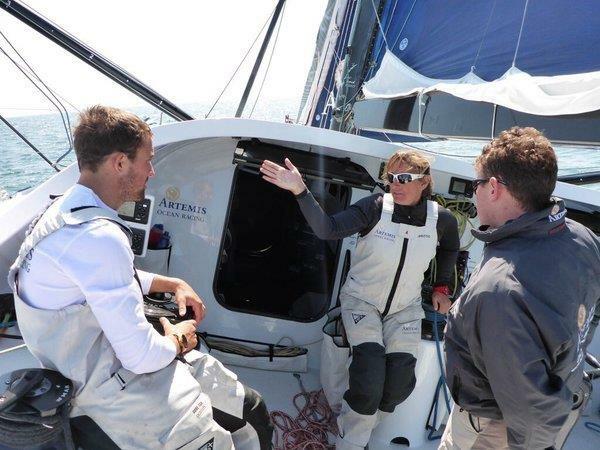 Dee took on the role of performance coach to nurture offshore British sailing talent to help reach their goal of competing in the Vendee Globe 2020. 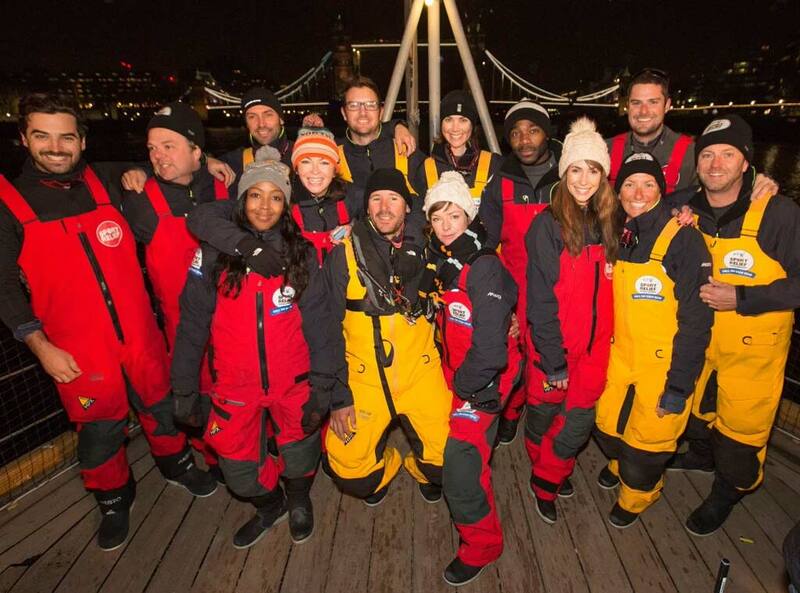 Dee is part of the ‘Hell on the High Seas’ challenge which raised over £1 million for Sport Relief. 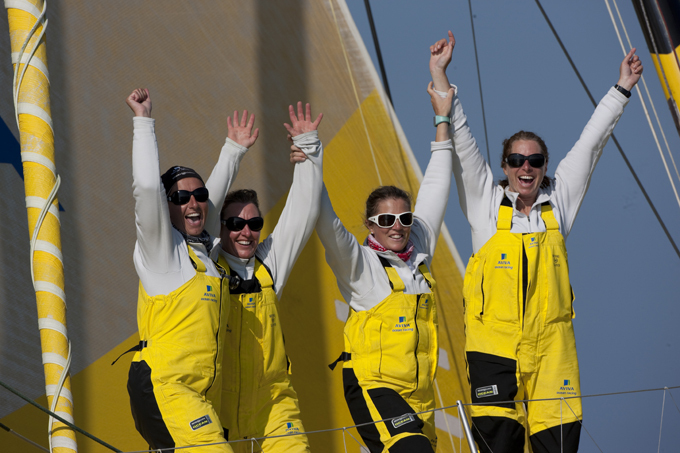 Dee skippers the first ever mixed gender youth team to compete in the Volvo Ocean Race.